The dictionary defines advent as the fact of an event happening, a person arriving or an invention being made. Many things are awaited to come in this season – from Santa Claus to Christmas and the New Year. For DG Competition the season brings the start of the countdown to our eagerly awaited conference hosted by Commissioner Margarethe Vestager on 17 January 2019 in Brussels about “Shaping competition policy in the era of digitisation”. Featuring a keynote speech by Nobel laureate Prof. Jean Tirole and three panel discussions with renowned participants from business and academia, including the Commissioner’s special advisers Prof. Heike Schweitzer, Prof. Jacques Crémer and Assistant Prof. Yves-Alexandre de Montjoye, the conference is a logical continuation of our enforcement focus on digital markets during 2018. Our decision of July 2018 against illegal restrictions imposed by Google on Android device manufacturers and mobile network operators aimed at cementing its dominant position in general internet search was, without doubt, one of the most important actions we have taken this year to ensure that competition in digital markets can flourish to the benefit of European consumers. As a result of the E-commerce Sector Inquiry, we have also stepped up our enforcement against vertical restraints with four decisions adopted in July 2018 against consumer electronics manufacturers for imposing fixed or minimum resale prices on their online retailers and for limiting the countries in which retailers could sell online. These decisions also represent a significant step towards further streamlining our antitrust procedures since they were taken within less than 2 years from the opening of proceedings due to the active cooperation by the parties investigated who provided evidence with significant added value and expressly acknowledged the facts and their liability in exchange for a reduction of the envisaged fine. Another important fallout of the E-commerce Sector Inquiry is our ongoing preliminary investigation into Amazon’s dual role as a competitor and host of third-party merchants selling goods on Amazon’s marketplace which is a reflection of the growing importance of data for competition in the digital era. Data related questions such as data access, data sharing or data pooling, as well as the role of data as a raw material for artificial intelligence will also keep us busy during the coming year, starting with a panel discussion on these issues at our January conference which will inaugurate a year of intensive reflection on key digital challenges and their implications for competition policy. Looking forward to a year full of advent(ure)s I wish all readers a joyful and peaceful Christmas time and a happy New Year 2019. 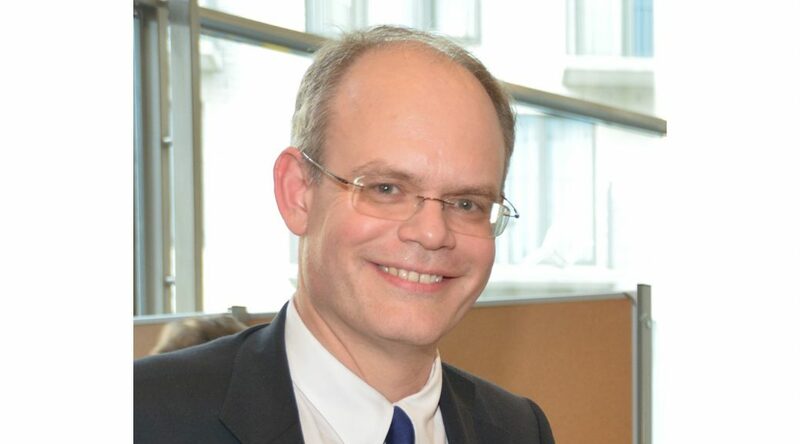 Johannes Laitenberger is the Director-General of the European Commission’s Directorate General for Competition (DG COMP).